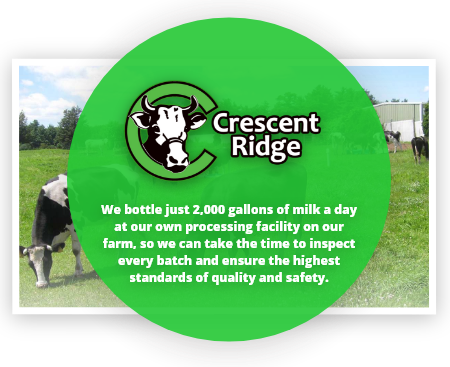 Why Milk Test :: Crescent Ridge Dairy - Serving Greater Boston with home delivery of milk, meat, and more! Our Whole Milk is never skimmed. In fact, it has about 20% more cream than the federal minimum. So you get all the cream — and all the full, rich taste. Glass bottles preserve the delicious flavor of milk the way it was intended and protects Mother Nature from thousands of plastic and paper cartons being dumped in landfills. 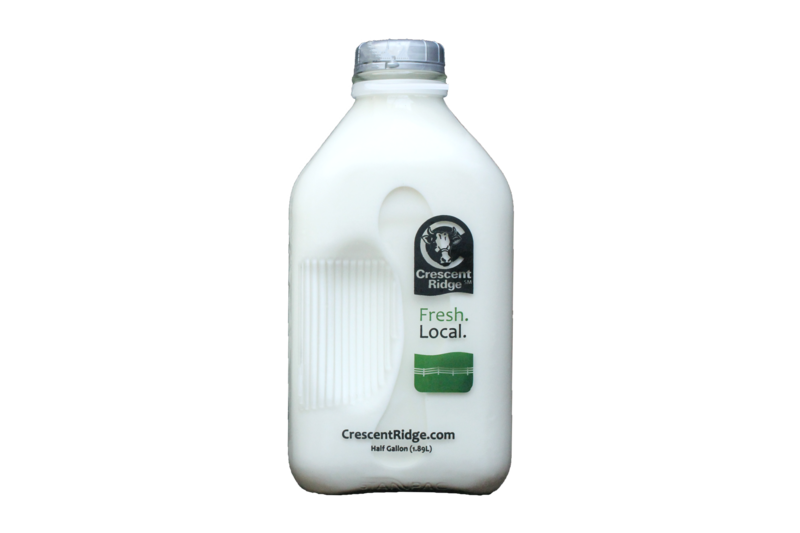 Every day at 4:00am, our milkmen pack up the trucks with cold Crescent Ridge Milk and deliver it right to your door. There’s no better way to ensure that every bottle is handled with care, and arrives tasting just as fresh as it did when it left the farm. 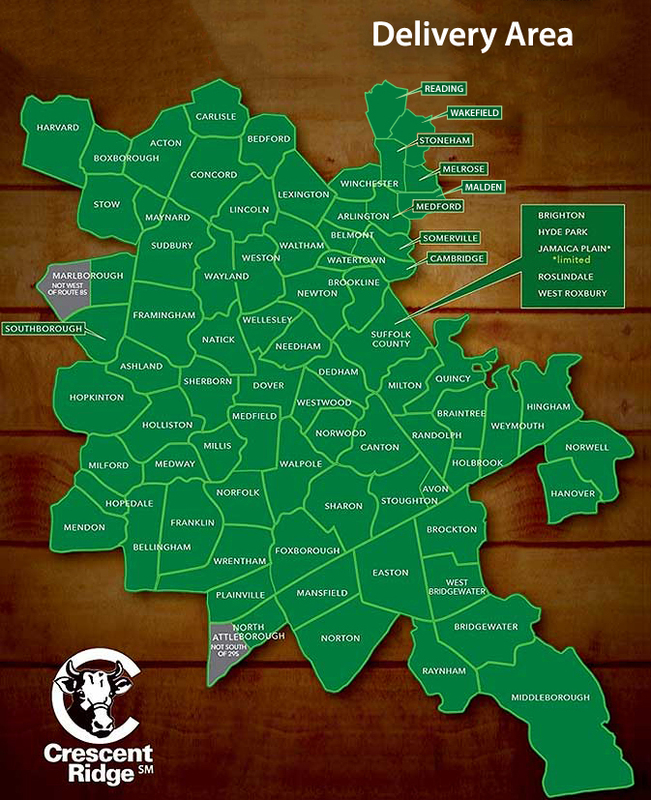 We partner with St. Albans Cooperative Creamery in Vermont. The Vermont family farmers who work with the Cooperative truly care about the health of their herd and quality of their milk. We pay a premium for only their highest quality milk, and of course their farmers never use artificial growth hormones.